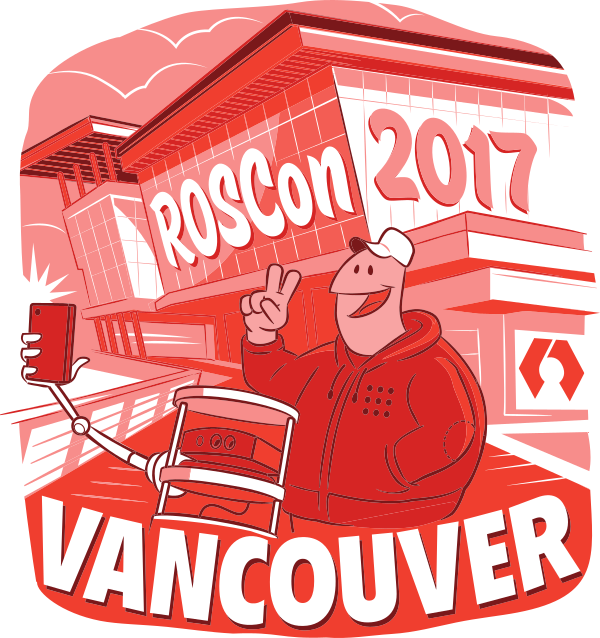 For third time in a row we attended ROSCon, this year held in beautiful Vancouver. 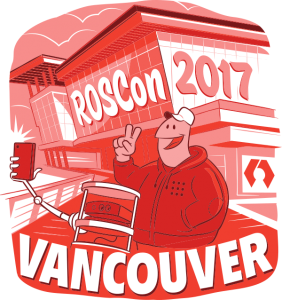 Our goals besides seeing the newest trends in the ROS and Robotics universe first hand, and finding some new robotic hardware directly from manufacturers, was to support our partners from Rapyuta Robotics (RR) in presenting and performing a demo of the first preview of their upcoming Cloud Robotics Platform. 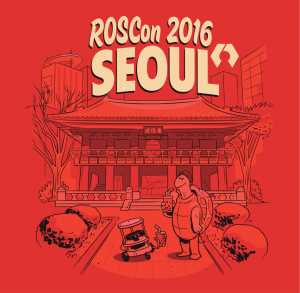 Two of the most influential robotics events of 2016, ROSCon and IROS, were conveniently co-located in South Korea during the second week of October. 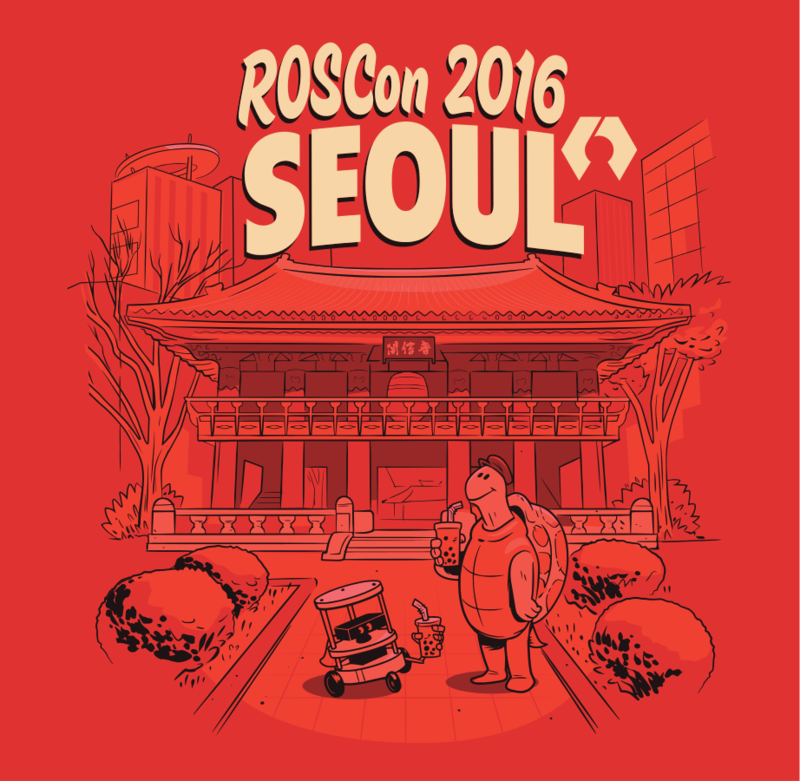 We had previously attended ROSCon 2015 in Hamburg, but it was our first time at the International Conference on Intelligent Robots and Systems (IROS), this year in Daejeon.